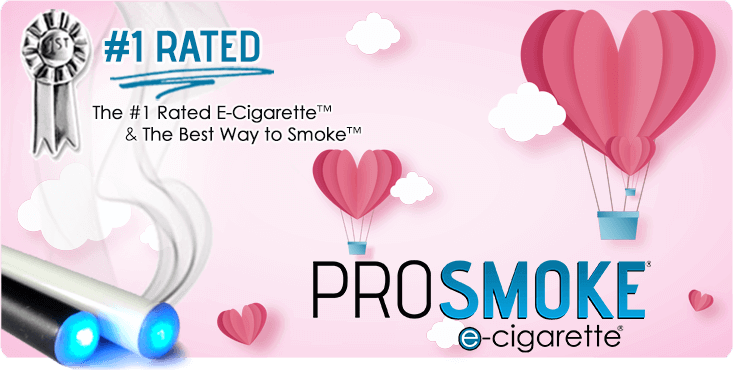 You have a secret admirer and it is ProSmoke. That's why we giving you the present of savings. Find sweet deals on all e-cigarette and vaporizer purchases! You no longer have to stand outside in the cold to smoke while your friends are inside (Where permitted). You won't smell like smoke all the time. The Sale Starts Now And Goes Until February 15th! Use Coupon code 'Love19' to save on all purchases now. 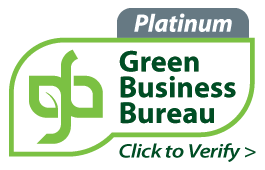 ProSmoke is excited to be the first & only electronic vapor company in the industry that has been certified by the Green Business Bureau as a Green American Business. This certification exemplifies our dedication to being the top company in the market while continuing to provide the best products. TM 2019 ProSmoke. All rights reserved.